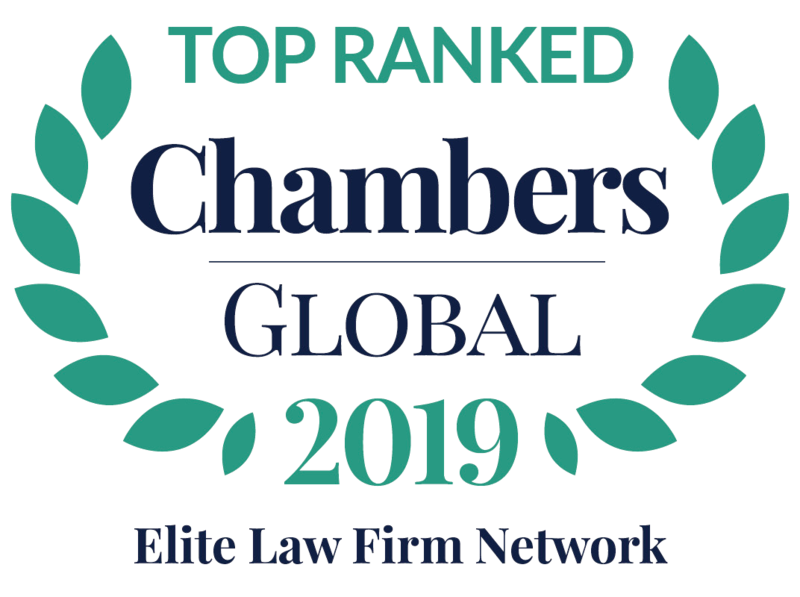 BRUSSELS, BE – Bufete Suárez de Vivero has been placed in Band 1 for Employment Law in the first edition of Chambers & Partners for the Catalan market. In this edition, Bufete Suárez de Vivero is rated among the top eight firms in labor law in the Catalan region, which encompasses the northeastern part of Spain and a part of southern France. 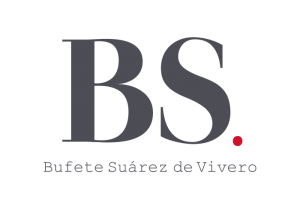 Bufete Suárez de Vivero is a leading law firm in Spain specialised in employment law, employee benefits, pensions and social security. Since its origin in 1975, it has focused on offering its clients a wide range of legal services specializing mainly on negotiation, litigation and company restructuring and other non-juridical areas closely related to the Labour aspects of a Company, such as economical and organizational engineering. The firm has been recognized by other prestigious legal research directories such as Best Lawyers, Who’s Who Legal and Legal 500.